Steering Pros, LLC was incorporated in the State of California on December 7, 2015. We have more than a decade of experience in the Automotive Industry, and we’ve leveraged supplier relationships to position ourselves as the go-to distributor of Manual, Hydraulic and Electric Steering Racks and Gearboxes online. 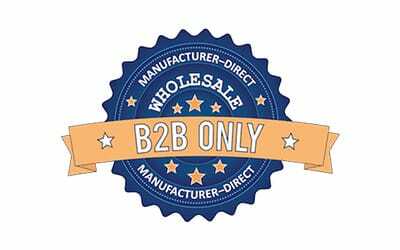 Our inventory is curated from the best machine shops (called “Rebuilders”) across the United States, which are chosen based on quality, Warranty, location and cost, in that order. Our Rebuilders recondition end-of-life Parts (called “Cores”) using new components in place of worn or damaged components, resulting in products that meet or exceed factory OEM specifications. 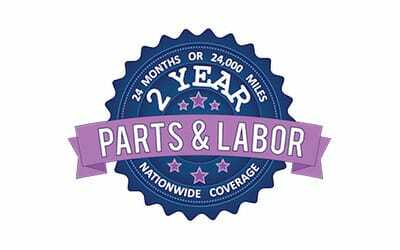 We are focused primarily on the Do-It-For-Me (“DIFM”) market by offering a Limited 12-Month / 12,000-Mile Parts Warranty with an optional 12/12 Labor Guarantee (add $100) to Dealerships and ASE® Certified Repair Facilities only. Contact our USA-based Customer Service Team with any questions or concerns. Our thorough Remanufacture Process includes replacing the Seals, Teflon® Rings, Inner Tie Rods & Boots (if applicable), and clocking to OEM specifications. The Products displayed on this website are In Stock. Expedited delivery is available upon request. Daily shipping cutoff is 1:00 PM ET (Monday-Friday). 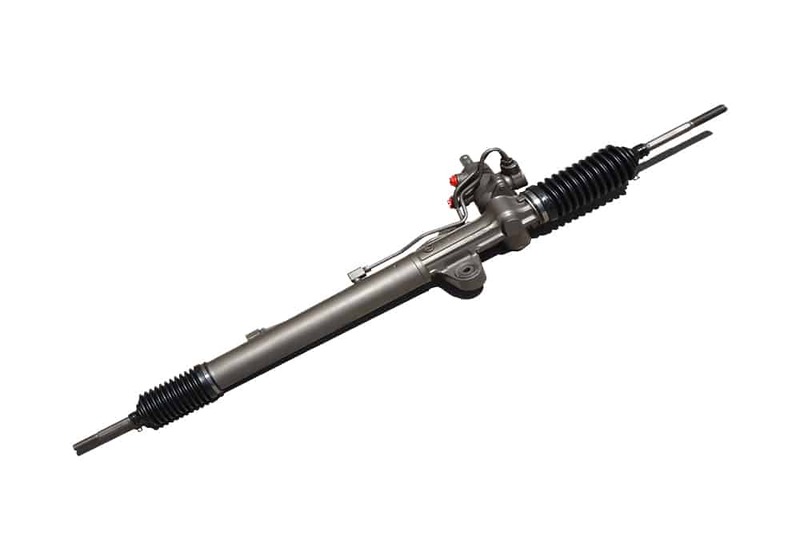 Replacing the Rack and Pinion is a complicated repair, so it should be done by an ASE® Certified mechanic with expert knowledge of Steering components. 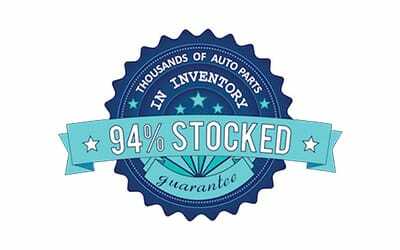 Our Racks and Gearboxes include a 12-Month Limited Parts Warranty. Our Labor Guarantee (add $100) is available to approved ASE® Certified facilities only. 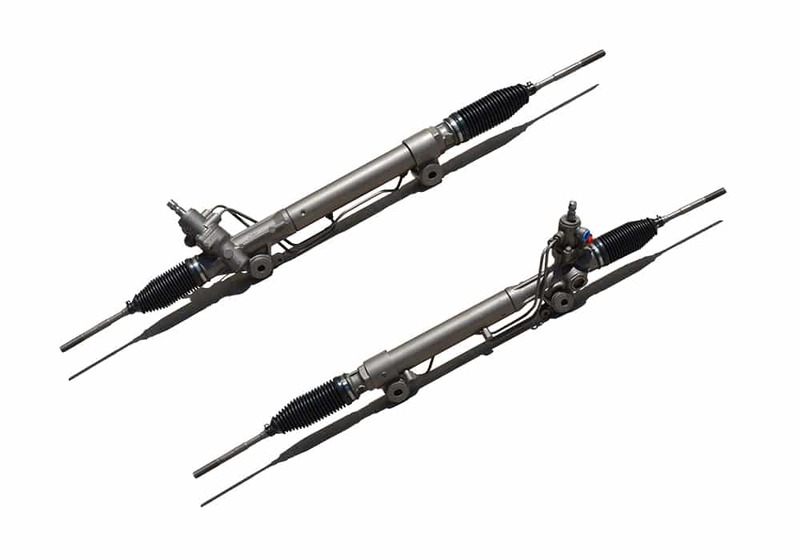 Not all Steering Rack Cores can be remanufactured. We examine the physical condition of every Core for structural damage and/or missing components that may slow down the reconditioning process. The “Tear Down” Phase. External components of the Steering Gear such as Boots, Clamps, Inner Tie Rods, Hoses and Fluid (‘Hard’) Lines are removed. All wearable internal components such as Seals, O-Rings and Bearings are also removed. Components are bathed in a high-pressure solvent bath. Abrasive blasting (‘sandblasting’) of the Rack Bar is sometimes used to achieve the desired surface appearance. 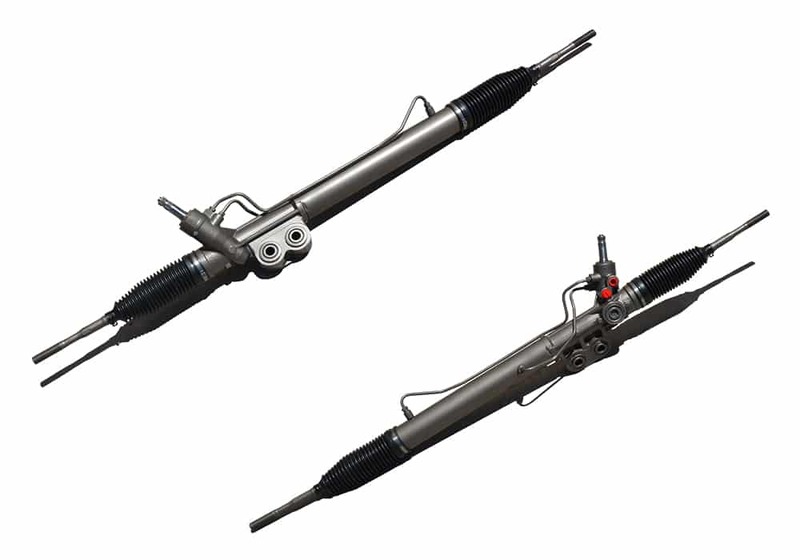 Both the Steering Rack and Pinion and P/S Pump Shafts are polished, Hard Lines are tested for pinhole leaks, and Port Threads are inspected and chased. New Seals and O-Rings are installed, including high-temperature Teflon® rings (if necessary), and Bearings are lubricated and adjusted. The Inner Tie Rods, Boots and Clamp assemblies are reinstalled, and the Pinion is clocked (‘centered’) to OEM specifications. A computerized-simulator measures hydraulic pressure ranges of the reconditioned Rack, its fluid control, and power assist to verify the Gearbox won’t leak. All Steering Gears are fastened to cardboard inserts using zip ties, then placed inside of double-wall corrugated packaging boxes (measuring 49″ L x 10″ W x 7″ H) to protect the Rack Assembly while shipping. Q: How do we source our Steering Gears? 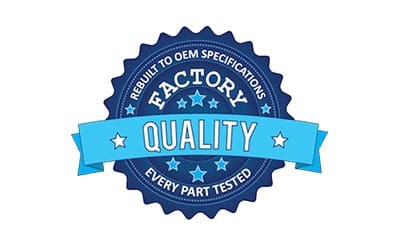 A: Our Gearboxes are curated from the best machine shops (‘Rebuilders’) in the United States, who recondition OEM Cores to be identical in fit and performance compared to the original Part. A: We accept Visa, MasterCard, American Express, Discover, PayPal and PayPal Credit. For PayPal orders, a payment request will be emailed to you promptly to complete your purchase. All sensitive personal and credit information is transmitted via 256-bit Secure Socket Layer (‘SSL’) and then encrypted into our payment gateway provider’s database. Upon receipt of payment, your order will be processed and shipped. However, if we do not receive confirmation from PayPal that funds are received, we cannot guarantee that your order will ship same-day (even if placed before 3:00 PM). Q: Do you ship Steering Gears outside the USA? A: We do not ship any of our products outside the United States at this time. Therefore, there is no option for international orders to be placed on this website. Q: How Do I Know When It’s Time To Replace The Steering Rack? Fluid Leaks — Worn out or deformed Seals may cause the Steering Rack to leak hydraulic fluid from the Pinion Tower or Bellows. Lack of Assist — The wheel turns easily in one direction, but with difficulty in the opposite direction. The steering wheel may also have trouble returning to center. In this scenario, intermittent loss of power steering is possible and may be accompanied by a grinding sound. Q: How quickly do your products ship? Which freight carrier do you use? A: Orders are generally shipped the same day they are placed, providing the order is received and processed before 3:00 PM (ET). All orders received during non-business hours will be shipped the following business day. We use UPS as our exclusive freight carrier. All orders are shipped Ground) unless expedited shipping is requested and paid for. Products will arrive in plain, double-wall corrugated boxes and be hard-fastened to the inside using zip ties for additional protection. If you have any concerns with the condition of your shipment, please contact us immediately so that we can begin a shipping claim. Q: Are installation instructions included with the Steering Rack or does a mechanic have to install the Part? 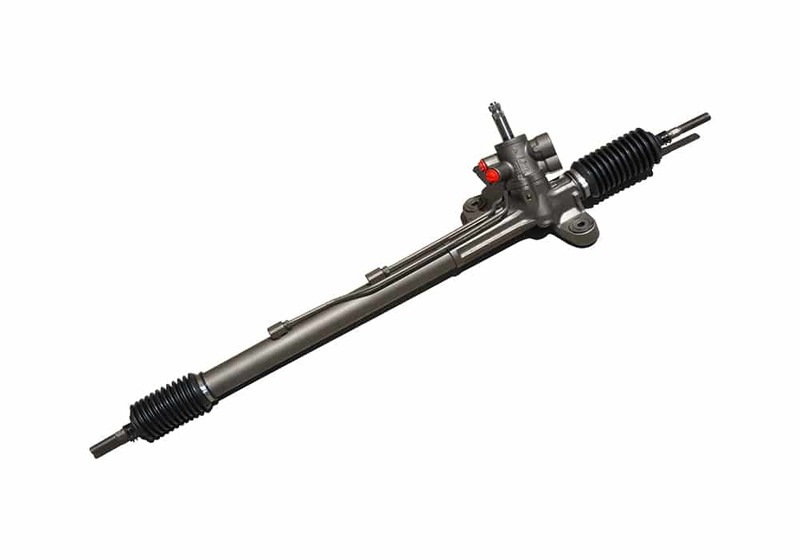 A: Steering Pros, LLC resells complete, fully-assembled Steering Rack and Pinions. Due to the highly–technical nature of replacing the Steering Rack, we recommend that the installation be handled by an automotive professional. Many newer vehicles require specialized tools and/or equipment, plus technical knowledge of the vehicle’s Undercar, to properly diagnose and service the Steering System. And since most cities require that you follow specific environmental procedures for reuse and disposal of Power Steering (‘P/S’) fluid, we request that these Steering Racks be installed at an ASE® Certified Repair Center.